Indian Space Research Organization (ISRO) has released official recruitment news 2015 for the post of Light Vehicle Drivers, Heavy vehicle drivers and Staff car drivers. Eligible candidate may apply for this position on or before 24th September 2015. 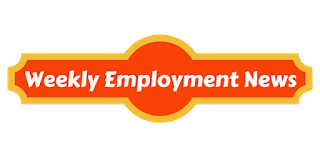 Age: Age for general candidate to apply for this position is 35 years for OBC is 38 years and for SC/ST the age is 40 years. Date of online applicants starts from 4th September 2015. Last date to submit online applicants is 24th September 2015. Last date to submit Challan is 7th October 2015 and date for writing exam is 8th November 2015. Fee: An amount of Rs. 100 is applicable for each application submitted. 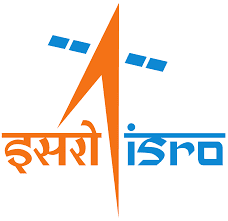 Eligible applicants may apply for this job by paying your visit at the official website of ISRO at www.isro.gov.in send application by filling online application form with all the details mention in the advertisement.